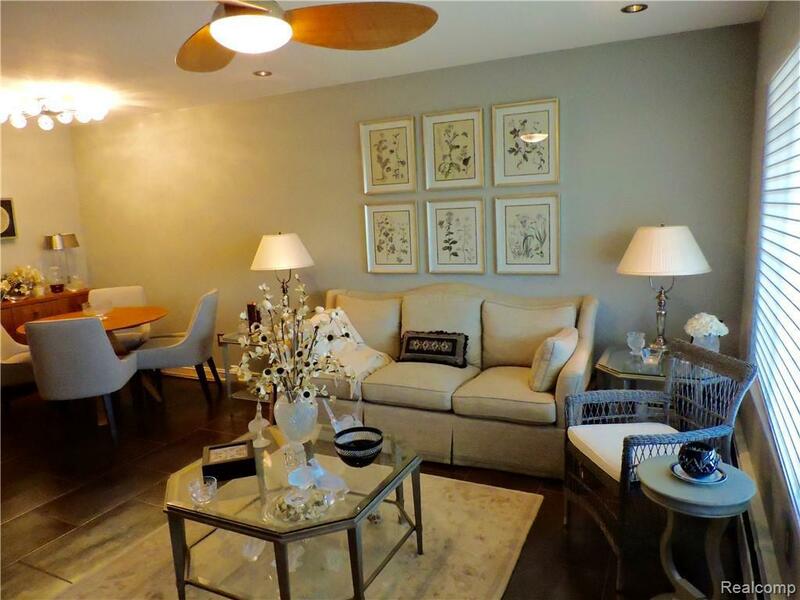 Rarely listed co-op condominium at exclusive 417 Prospect Street in the Village of Romeo. Every inch has been updated by the seller, a talented interior designer. Gorgeous modern wood floor-to-ceiling kitchen cabinets offer storage galore. Granite countertops and elegant tile backsplash. Cozy living room with oversized window for plenty of light. New wooden blinds. Comfortable dining room for entertaining. Spacious bedroom with designer built-ins that provide an office area and extra storage. 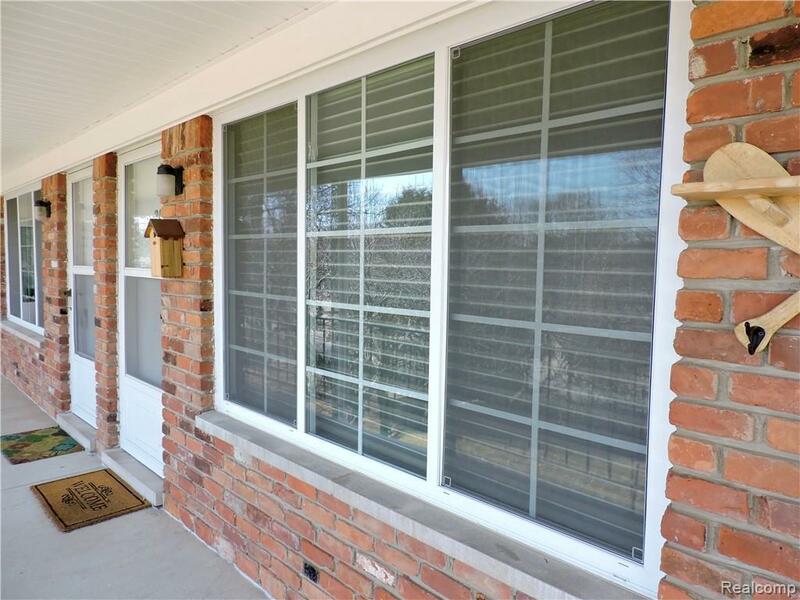 Sliding doors lead to your private balcony overlooking the quaint wooded neighborhood. Fully updated bath with huge shower. Walk-in closet is designed for efficient storage. Front porch overlooks wonderful Prospect Street. 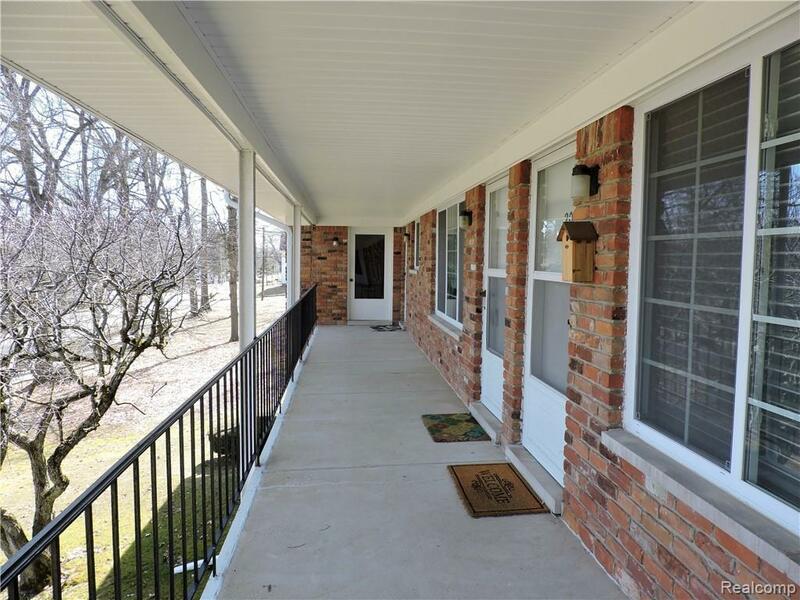 Just two blocks from downtown Romeo, so walk to shopping, dining and many local activities. 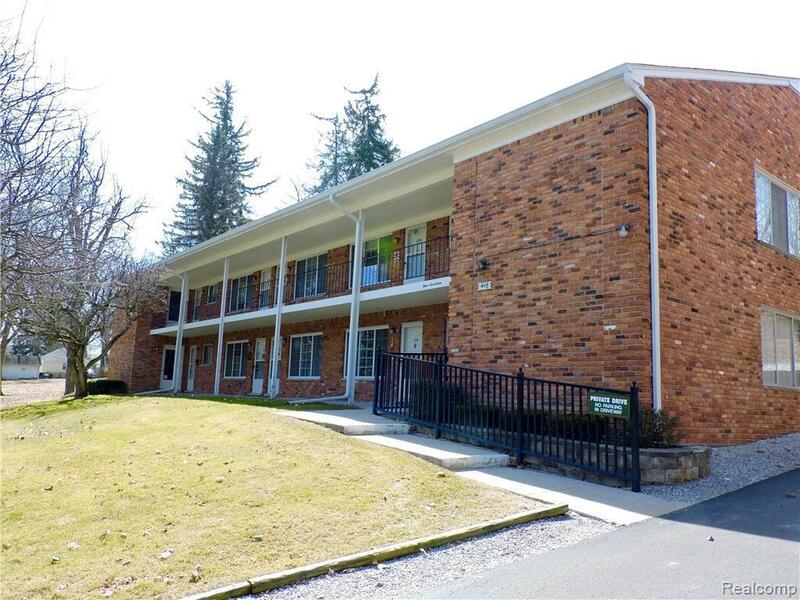 Unit includes covered parking. Monthly dues include lawn maintenance, landscaping, snow removal, taxes, heat and water. Some furnishings included. Move-in ready, so hurry! BATVAI.